I have found grape leaves in a lot of stores over the last couple of years, as I love dolmades. They are usually near the pickled stuff, between olives and artichokes. I've even gotten them at a Super Walmart once, when I was back home in Indiana. Cool! I was probably looking in the wrong spots, in the wrong stores. I'll keep looking. 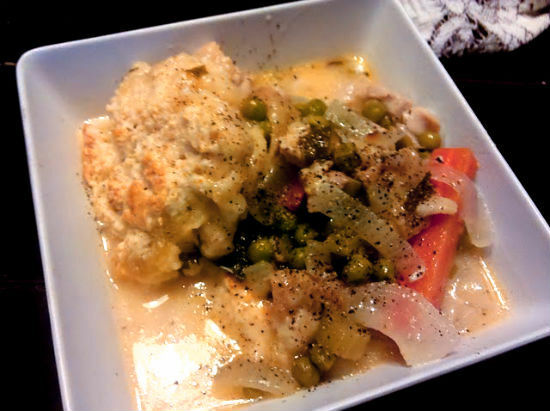 I'll bet your D. O.Chicken and Dumplings are better then Cranker Barrels, any day, and theirs is good. Keep posting. I love your blog.